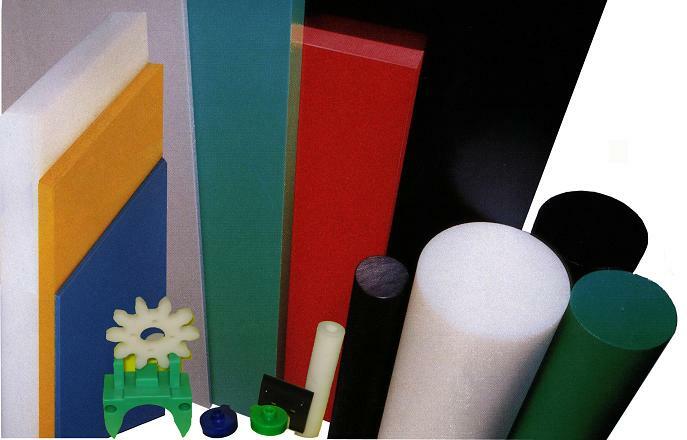 Ultra-high molecular weight polyethylene ( UHMWPE ) is an outstanding engineering plastic. It’s characterized by the following properties. (6)Good resistance to low temperature. ★Abrasion Resistance and Self-lubricant : marine fender, truck liners, gearing wheels, bearing bushes, sliding elements, chute liners, bunker liners, chain wear strip, guide strips and liners. paper and cardboard Industry, suction blades, foil blades, scraper and deflecting blades etc. ★Excellent Impact Strength : lug straps, picker stickers, loom pickers, picker shields and spinning etc. ★Hygienically : food processing, slide guide mechanisms, cutting boards, rammers, rolling pins, chopping blocks and moulds etc. ★High Resistance to Chemical Solvents: pump casings, seals, spray nozzles, agitator screws, acid pump impellers and valve liners, electroplating plating drums etc.